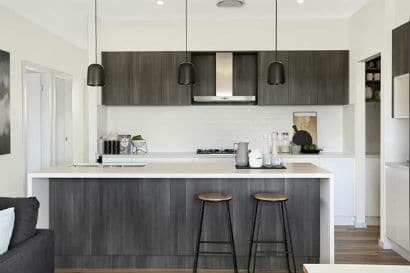 Designed for the busy, modern family or those who simply love to entertain, the Callala offers a blend of beautiful design and functionality that is sure to appeal. Boasting an expansive main bedroom with walk in robe and ensuite and a total of three separate living spaces, you will have all the room you need to really spread out. Bedrooms two, three and four are all positioned alongside the designated kid’s activity area, creating separate zones for all members of the family. Completing this package are the designated study area and large, separate home theatre.